So far, plastic waste has always been one of the biggest headaches for authorities in the world. The reason is because plastic is versatile, moisture resistant, lightweight, and inexpensive so its usage is preferable. The time plastic waste takes to completely decay is from 70 to 450 years, depending on the structure of each type of plastic. In a report published by Science Advances, total solid waste produced since the 1950s that has not been completely treated has reached nearly 5 billion tons. Assuming all of this waste is buried, the landfill is 70 meters in depth, covering an area of ​​57 square kilometres – which accounts for nearly one-sixth of the whole territory of Vietnam. In fact, most of the world’s waste is released into the ocean. As swept away by the sea streams, we cannot collect all of the plastic waste, especially when they are fragmented into small pieces. 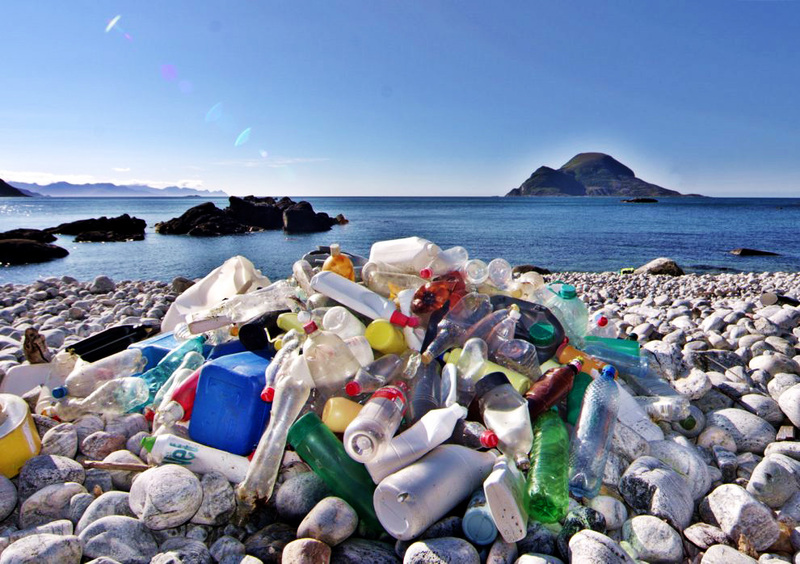 It is estimated that the oceans contain up to 51,000 billion tiny plastic pieces and the amount of plastic are dumped into the ocean can total up to 10 million tons annually. 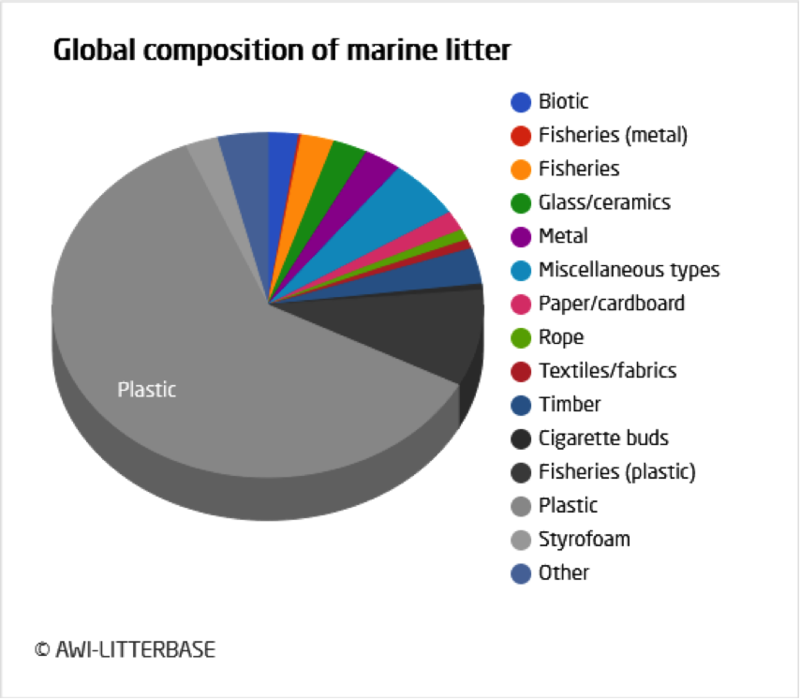 As we can see, plastic waste takes the largest part among all the composition of marine litter. If this continues, by the year 2050, the amount of plastic in the world’s oceans will be more than the marine creatures and the seas will be full of floating plastic rubbish, literally. Most plastics in the oceans today are not from the developed Western countries, where people highly aware of environmental risks, but mostly from East Asian nations, like China, where the garbage collection systems are either low-tech or not even there. One representative of International Union for Conservation of Nature organisation has said that ‘Vietnam ranks fourth in the top five countries dumping plastics in the world. It is a warning siren of environmental pollution for them’. Specifically, Vietnam dumps about 1.8 million tons of plastic waste to the sea each year. 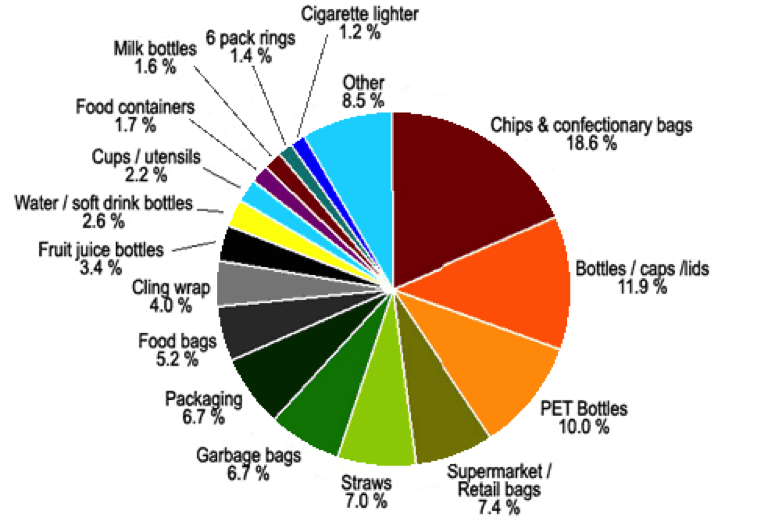 Particularly, plastic straws accounted for 7%, nearly 10% of total plastic waste, a scary figure for the natural environment. 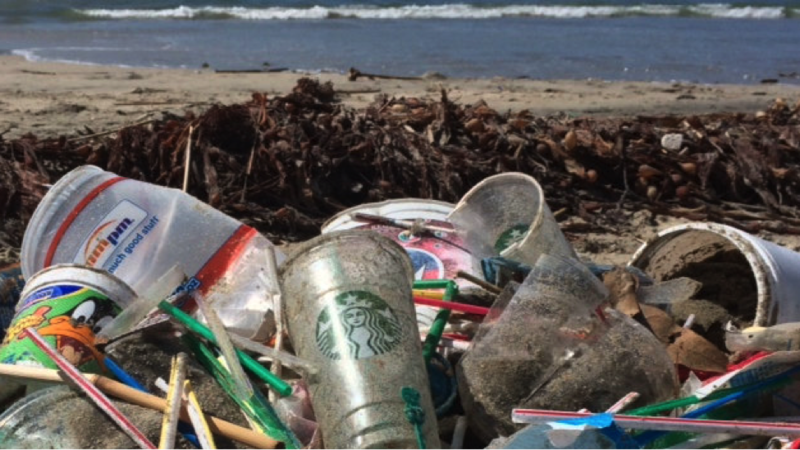 In the world, plastic straws are considered one of the most common garbage, ranked No. 6 in the list of non-disintegrating garbage. Different from other types of plastic waste, plastic straws take about 2000 years to completely dissolve. In addition, straws are among the top 10 of most commonly found things referring to ocean waste, a serious cause of sea ecosystem damage. According to statistics, plastic straws are one of the top 5 most popular rubbish in Vietnam. They are everywhere, though not taking up too much space and not big enough for people to realise the gradual destruction it brings to the environment. Not to stop there, to people’s health, plastic straws be a real harm. The number of straws consumed in the restaurants or beverage shops is enormous. Many owners, for more profit, decide to reuse the straws illegally. Specifically, after each sale, these straws will be collected, washed again and put into the box like new. Customers can hardly tell and the remaining liquid inside the straws, which contains hundreds of types of bacteria, can be the cause of many diseases. Furthermore, the straws made of poor-qualified plastic can damage the digestive system, liver and become a cause for early puberty in children. Even more dangerously, these straws are also potentially cancerous by accumulating many toxic substances from the straws into the food, drinks.